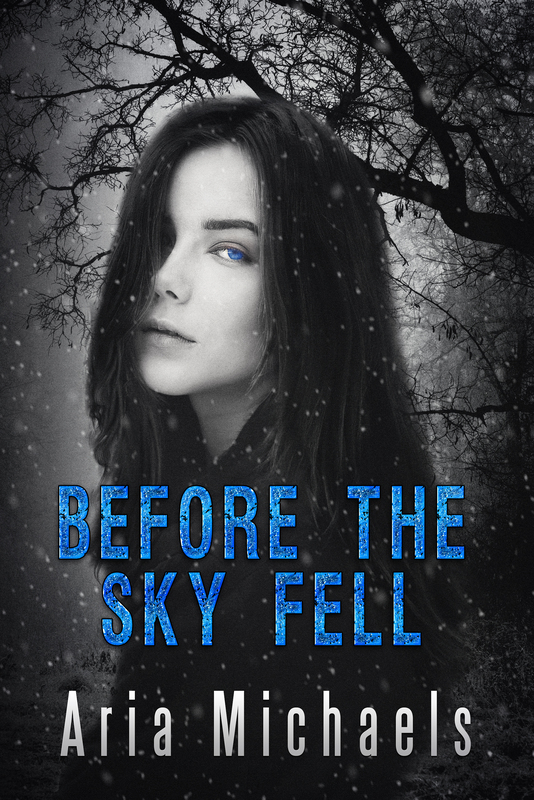 Seventeen year old Liv Larson’s world came crashing down around her six months before Solar Storm Icarus devastated the rest of the planet. Suddenly orphaned, and with all of her carefully constructed plans laid to ruin, Liv is forced to make a decision that could change everything. 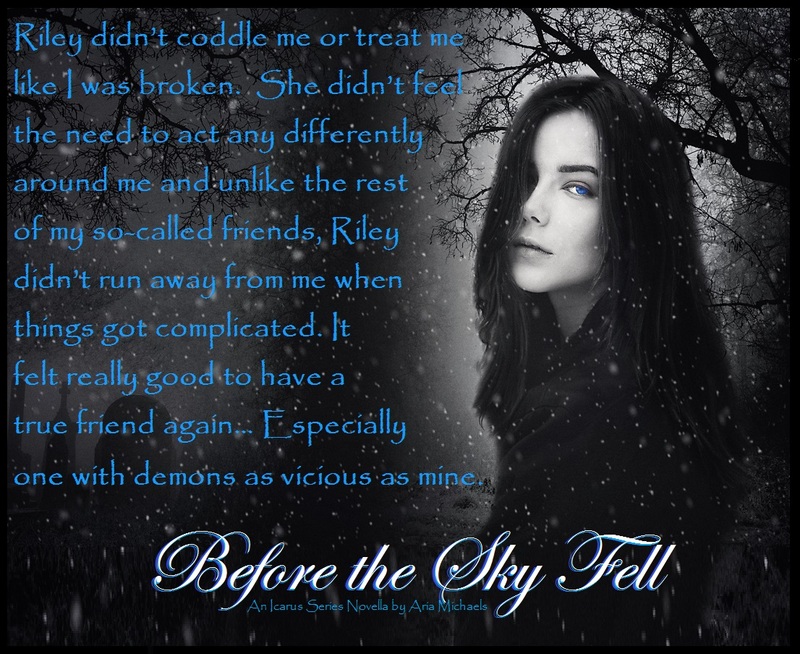 Will give in to her grief, or fight for what is left of her family, her friendships, and the future that existed…before the sky fell. 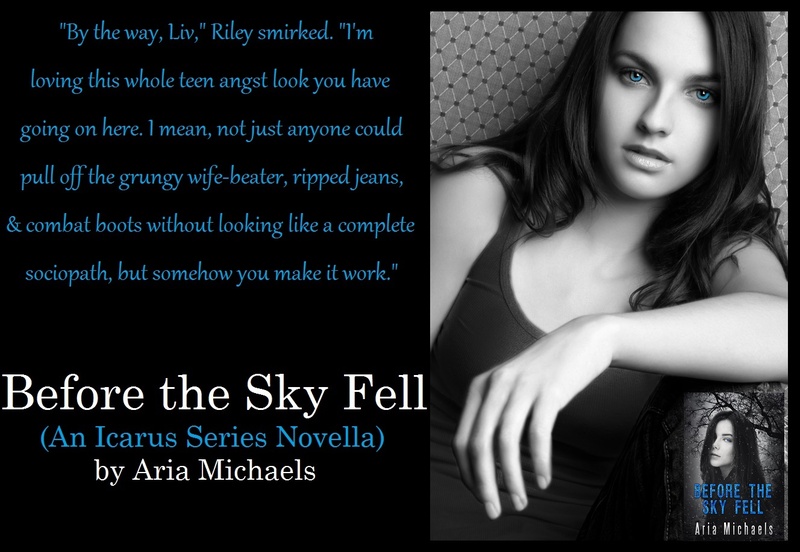 Aria Michaels live in a small town in Illinois with husband, who also happens to be an author, and her six (yes, SIX) energetic boys. Always the creative type, Aria began writing and illustrating her own stories at a very young age. Her first book, a story about a fox and a chicken, had a brief stint with publication in her third grade classroom and elementary school library. 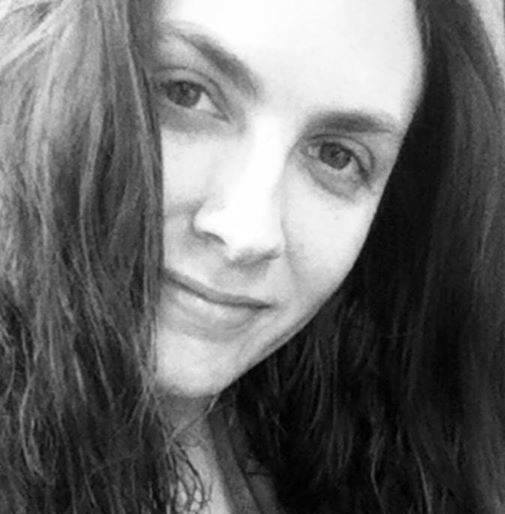 Aria’s passion for creation and love of the human spirit followed her to the university level where she graduated with an Associates Degree in Fine Arts, and a Bachelors Degree in Communications with a minor in psychology. After years of juggling parenthood with a hectic career in higher education, the universe gave Aria the shove she needed to get me back to her original passion…writing. According to Aria, writing has been the single greatest adventure (outside of motherhood) she has ever had the pleasure of experiencing! When she’s not glued to her computer or painting her next masterpiece, Aria can be found playing in the dirt with her kids, snuggling up to a good zombie flick with her husband, or sipping a glass of wine by the fire with friends. 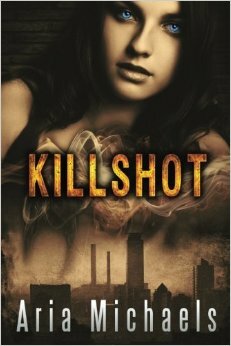 Check out the first book in the Icarus series, Killshot.